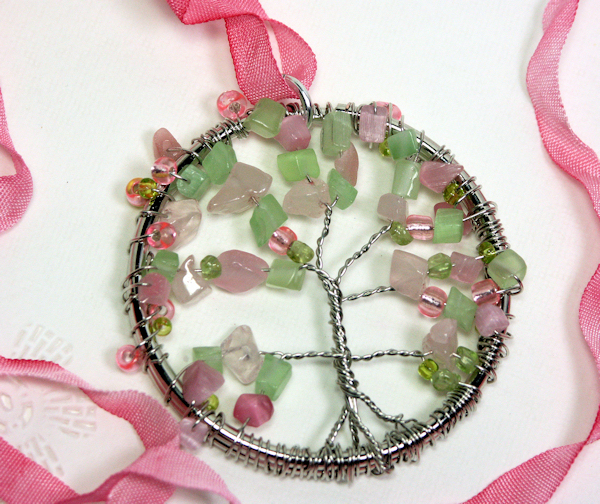 Crafty Art Adventure / Tree of Life on May 7th @ 7PM! Come create your own pendant or hanging. For school-aged kids, teens and parents if desired. We will have different options available to make the craft easier or more challenging. Register with Ms. Sue at 860-315-5181 or at the library in advance so we can plan for the correct materials.